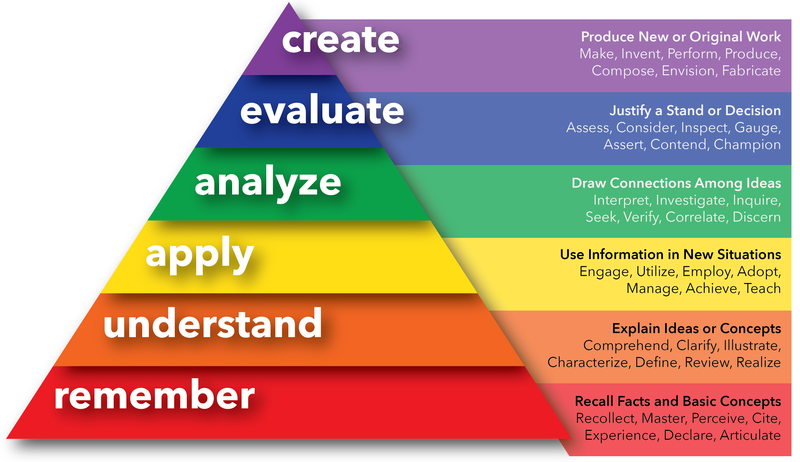 Inquiry-based learning places students at the center of the knowledge discovery and construction processes. Instead of absorbing information from the professor or starting with a set of facts, students leverage their inherent curiosity to ask questions, engage with content, and seek answers through experiences and experiments. With a hands-on, minds-on approach, students make meaning based on their own lived experiences and their societal context. Making universities and engineering schools exciting, creative, adventurous, rigorous, demanding, and empowering milieus is more important than specifying curricular details. At Lehigh, we define Creative Inquiry as the process of pursuing new intellectual, artistic, and creative pathways that respect and build upon what is known. We envision faculty as mentors, guides, and co-creators in this discovery process and expect interdisciplinary teams to ‘stand on the shoulders of giants’ to create new knowledge and advance praxis. From theory to practice and back to theory, Creative Inquiry is about creating a world that works for everyone, and in that process, finding our place in the world. We are striving to strengthen our culture of creating. Why? Because we know that creating leads to deeper learning. Creating allows multiple intelligences to thrive because it necessitates the integration of learning, research, and engagement with a community of practice to construct knowledge, make meaning, address complex challenges...and create impact. Projects, whether integrated into content-based courses, as standalone focused courses, or as co-curricular pursuits, provide the optimal framework for students and faculty to engage in creative inquiry. Content becomes context and curiosity and passion drive students and faculty to find partners and engage in inquiries to questions, problems, opportunities, or notions that consume their imagination. While we can create alone, it’s so much more productive, more fun, more gratifying to create together! Through CI projects, interdisciplinary teams of students, faculty, and external partners dream together and collaborate on projects that have the potential to address the most relevant and complex problems of our times.